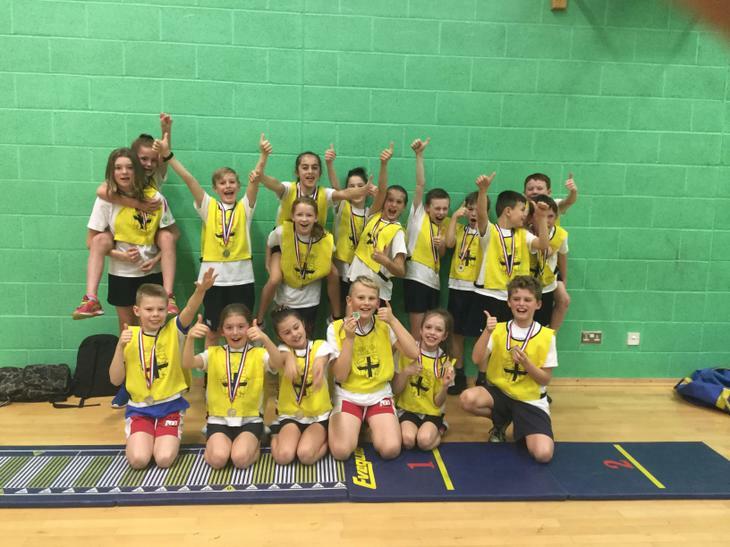 A huge well done to the 9 boys and 9 girls who represented the school last week in the Sports Hall Athletics Area Finals held at Robert Blake School, Bridgwater. Competing against 16 other Primary and Junior schools from all over the area, the team of 18 superstars were magnificent, running jumping and throwing their way into second place and earning a spot as area representatives in the prestigious County Finals due to be held early next year. The children were just brilliant displaying a fabulous team spirit and tackling every event with effort and determination (and of course lightening speed). Well done to all concerned.